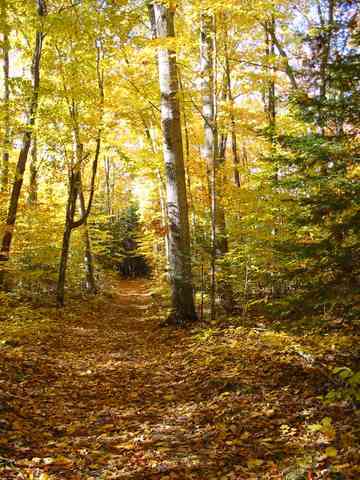 This entry (Permalink) was posted on Tuesday, October 7th, 2008 at and is filed under Chicago area, Hiking. You can follow any responses to this entry through the RSS 2.0 feed. You can leave a response , or trackback from your own site. Prairie Fever is powered by	WordPress 3.5.1 and delivered to you in 0.183 seconds using 36 queries.